Wash day isn’t just a routine. It’s a sacred ritual. When washing can so easily strip the oils from your hair leaving it brittle and unmanageable, wash day is as much about timing as it is about using the right products to clean deep and lock in moisture. 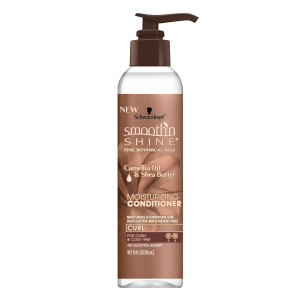 Smooth ‘N Shine’s new products are formulated with natural ingredients, giving you the right mix of products for curly and straight hair textures. Our goal is to help make sure wash day is stress-free for you and your hair! Before you get started on your wash day ritual, make sure you have all of your supplies handy. Pick the right comb for your hair type. A wide-tooth comb works best for detangling thick curls while a smaller comb is great when working with finer, straighter hair and smaller knots. Get your shampoo, conditioner, detangling spray, and oils ready. Definitely don’t forget to grab an old t-shirt—the softer, the better—and a shower cap. Prepping with a pre-poo treatment before washing is your first and most essential step to get your hair ready for washing. This step may seem unnecessary since you’ll be shampooing your hair anyway, but it loosens any remaining tangles and protects and softens your hair. 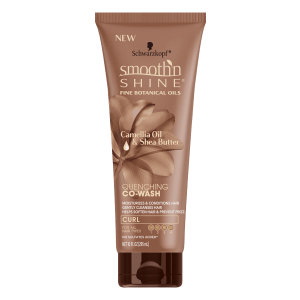 Generously coat your hair with Smooth ‘N Shine Detangling Foam, put on your shower cap and wait for 30 minutes. 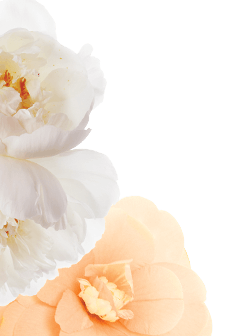 The formula with Camellia Oil and Shea Butter also nourishes your hair while fighting frizz! You may or may not choose to rinse out your pre-poo, but whether you use it as a preparatory rinse or keep it as a protective leave-in, the next step is to segment your hair. Use a comb to gently section your hair into four or more sections, parting gently all the way down to expose the scalp. These sections will make it easier to manage your hair during your wash.
Once you’ve prepared your hair, it’s time for the actual wash. Wet your hair gently, then apply a hydrating shampoo or co-wash such as our Quenching Co-Wash. Gently massage and lather each segment of your hair, one at a time. Work the lather deep before rinsing thoroughly. Run your fingers down to the scalp and gently draw them through to your ends while under running water to cleanse any excess shampoo. Once you’ve rinsed, gently wring your hair as dry as you can without pulling hard enough for breakage. Skip the towel for that soft old t-shirt or a microfiber cloth. Regular terrycloth towels can catch on your hair and damage it, especially because washing leaves your hair elastic and vulnerable. A t-shirt or microfiber is softer and less likely to trap your hair fibers and rip them out as you dry. Blot your hair dry gently; wrap and squeeze with the shirt as needed. Avoid roughly toweling your hair. 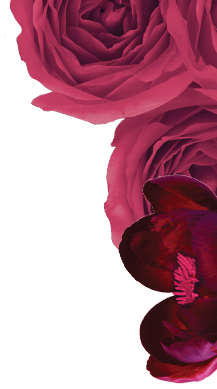 Follow with a restorative conditioner such as our Curl Line Moisturizing Conditioner. 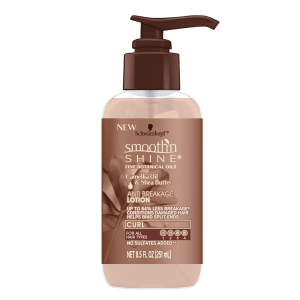 For best results, apply the product to damp or dry hair and work it in from root to tip. Leave the product in your hair for maximum moisture. Depending on if you curl or keep your hair straight, your next steps may vary. 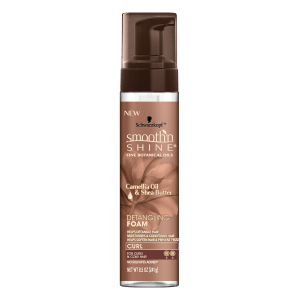 Bouncy curls can be locked in wet with our Anti Breakage Lotion, Curl Defining Cream, or Curl Defining Gel, while straight styles may need a little more work with a blow dryer, Straightening Polisher, or a little Edge Smoothing Pomade. 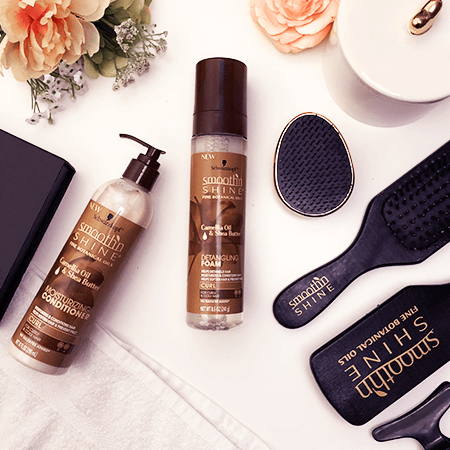 No matter your style, the feeling of clean, refreshed hair gives you the freedom to Love It Every Day, Every Way™ with a suite of products designed with your hair in mind.